Home» Blog » Mystery Solved! The mystery of Hy has been solved. 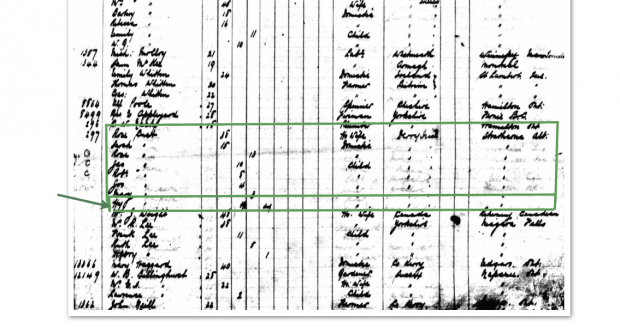 In case you’ve forgotten, Hy is listed in From Irish Roots,… as the tenth child of James Cust and Rose Allen Cust. I found the abbreviated name Hy on the list of names of Rose Allen Cust’s children on the passenger list of the Pretorian and concluded Little Hy must have been another child. I was wrong. In 1903, Rose Allen Cust, widow of James Cust from Magilligan in County Derry, Ireland (now Northern Ireland) came with seven of her nine children to Canada through the support of James’s great-uncle Bill (also known as Dancing Bill) Cust who lived in what was then the Strathcona District of western Canada. The two older sons of Rose and James had come to western Canada in 1901 to help prepare the way for the rest of the family. 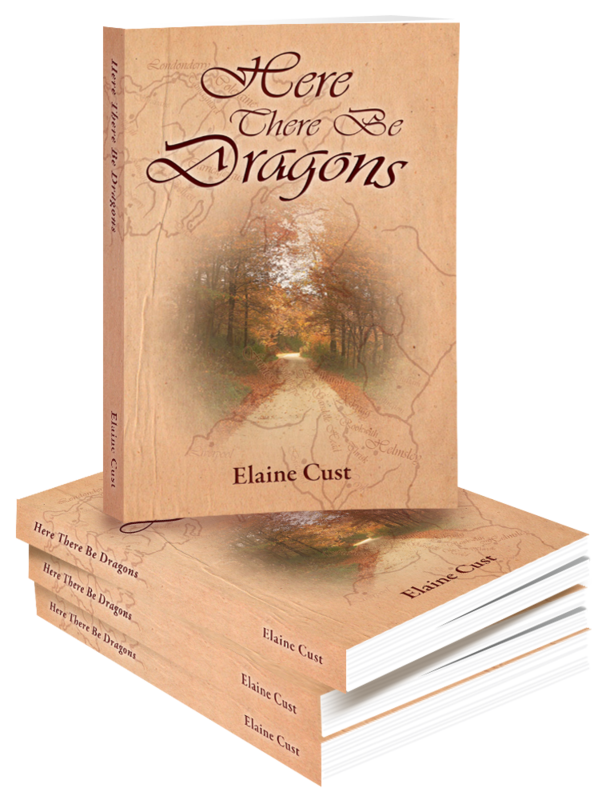 Shortly after they left, James died, leaving Rose with seven young children, Sarah, Rose, James, Richard, Mary, Joseph and Robert. These are the children she had with her when she sailed on the Pretorian in May of 1903. The Pretorian arrived in Montreal on June 3, 1903. The passenger list of the Pretorian listed what should have been the names of all of the children that accompanied Rose. The names and ages of the children are listed. However, where the name Richard should be, we find the name Rob’t (forRobert) instead with the age of 8 next to it. Now, Richard was 8 years old. Robert was just short of his 3rd birthday. Continuing down the list, we find that the name Richard does not appear. At the bottom of the list, where the name of the youngest child should read Robert is where the abbreviation Hy (for Henry, I assumed) is found. Next to Hy there is a mark in the Male column that has been squiggled over, and the abbreviation inf (for infant) is written in. According to the text at the top of the column, infants are supposed to be children less than a year old. I made the assumption that a generous purser had listed the youngest child as an infant to save Rose the cost of a full fare. That part is probably true. Robert was not an infant. He was about three weeks short of his third birthday. Why the name Hy was listed as the name of the infant, I don’t know. I interpreted Hy to be the abbreviation of Henry and concluded that this Henry was an additional family member previously unknown. I didn’t notice that Richard’s name is missing from the list or that Robert is incorrectly shown as being 8 years old. Thanks, Marie and Alison, for solving the mystery. Please leave a comment – and come back to visit this site to find out more about Cust family history. It is always interesting to explore these family records. They hold many stories about our family history and the way people lived. Cool, that’s why it’s important to keep good records. Too bad there wasn’t a little one, though. The mystery boy was an interesting anecdote.